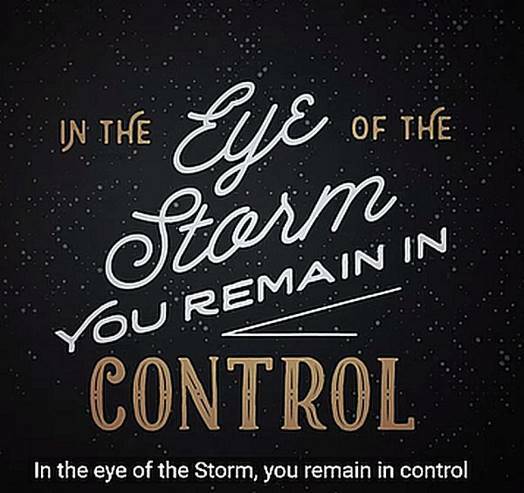 Ryan Stevenson reveals “this timeless truth” in his song In the Eye of the Storm. If you have about 5 minutes follow the lyrics as you listen to his revelation, https://www.youtube.com/watch?v=ZB0ReTpA6Gg. Please if you have the chance now or at a time when you do have a few minutes to view Ryan Stevenson’s song please do I am sure the Holy Spirit will speak to you.